There are a variety of options for on-campus dining during the summer sessions. Whether you are looking to grab a snack or drink from our convenience stores, a quick sandwich from Subway, or a full hot meal in The Pit, there is always something open to satisfy your cravings. You can pay per purchase or sign up for a summer meal plan. Students may sign up for a summer meal plan when selecting summer housing in WIN. 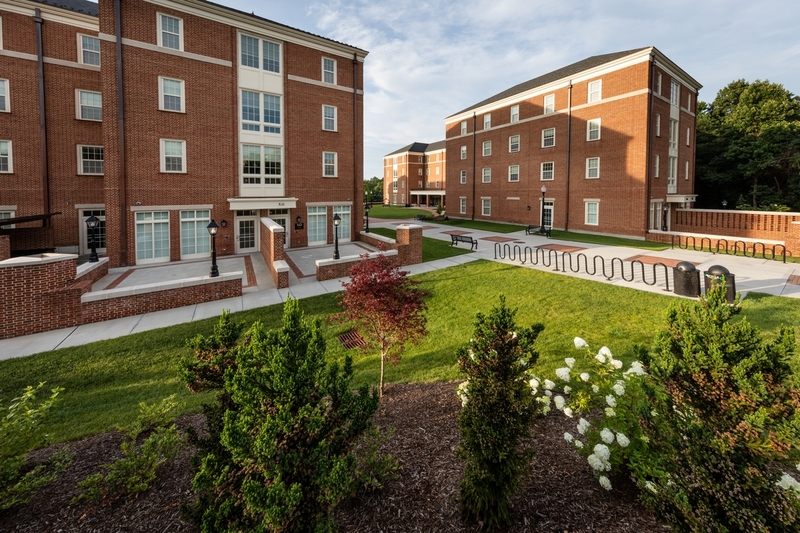 Undergraduate students who will not live on campus for the summer may select a summer meal plan when registering their off-campus housing address with Residence Life and Housing. Please note that purchasing a summer meal plan is not required and, once purchased, meal plans cannot be changed or cancelled. Please contact Residence Life and Housing with any questions regarding housing or meal plans. For more information on dining options and hours, visit Wake Forest Dining.